RAPPEL FOR KIDS ON JUNE 1, 2019! The most unique fundraising event is coming to Omaha! 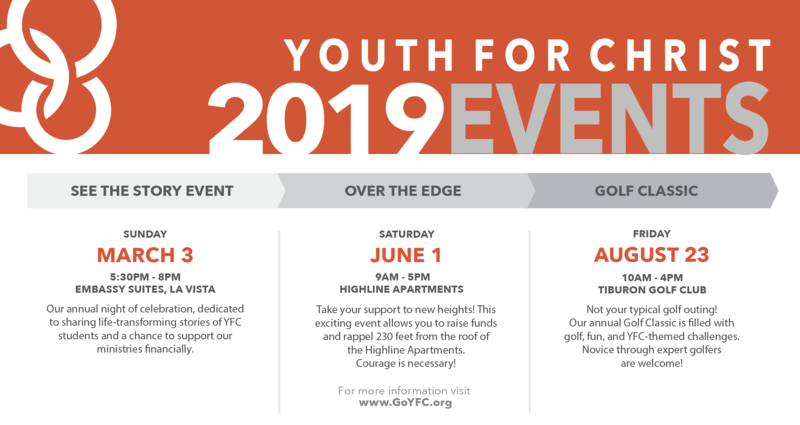 Raise a minimum of $1000 for Youth for Christ and earn your spot to rappel 230 feet down The Highline Apartments downtown Omaha!